This may be your dream property. This 20 Acres adjacent to Golf Course has potential for Vineyards. 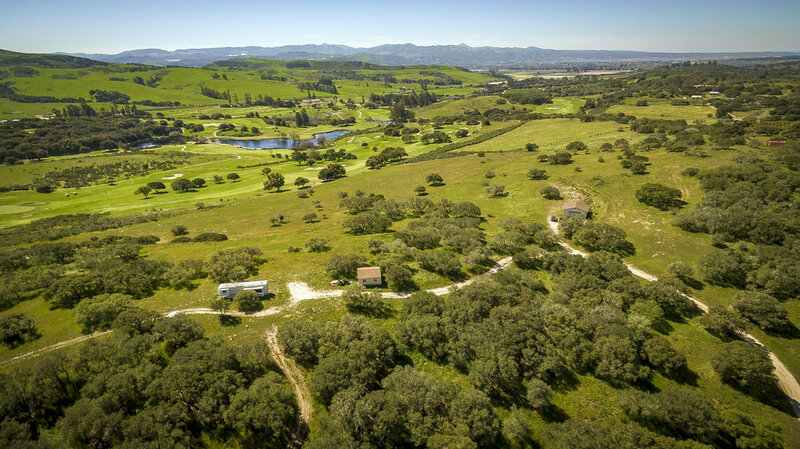 The grass is turning green and the views are spectacular on this Beautiful 20 acre parcel with panoramic views of the La Purisima Golf Course and the surrounding Hills. This is one of two 20 acre parcels being created with a current lot split that is in process with the County. There is a Shared Well and Driveway between the two parcels. Additional information regarding TPM # 14,782 available upon request. Owner may carry with qualified Buyers.